For first responders or medical emergencies on the road or in remote areas. 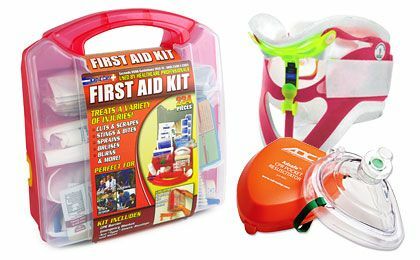 Be ready for any medical emergency with our professional quality first aid and trauma kits & supplies. From patient transport equipment to bio hazard supplies, Fire Supply Depot has everything you need to handle virtually any medical emergency that comes your way.